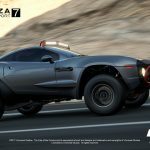 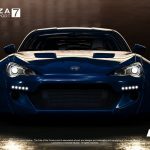 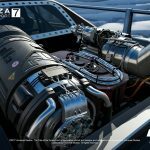 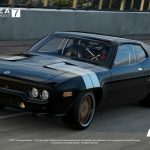 Turn 10 Studios revealed the The Fate of the Furious Car Pack for the upcoming Forza Motorsport 7 today on Xbox Wire. 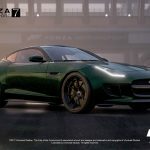 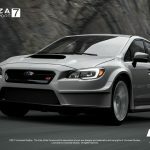 This DLC pack adds ten cars to the base game based off of the recent movie of the game name. 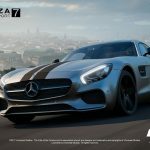 While it is include in the Deluxe and Ultimate Editions of the game, those who own the standard version can purchase it for $9.99. 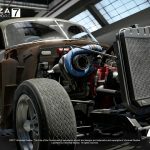 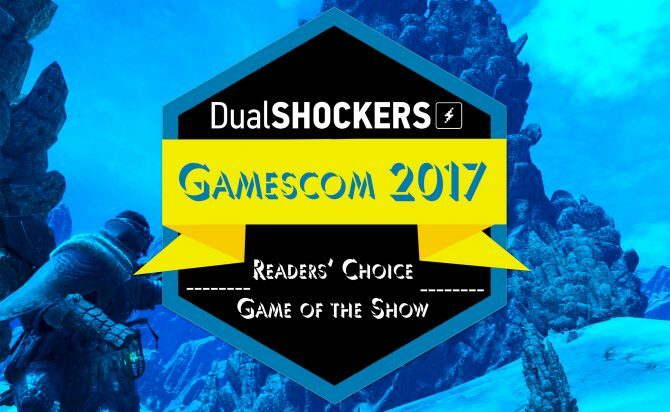 If you want to check out more stuff on Forza Motorsport 7, DualShockers had the chance to interview Creative Director Bill Giese at a recent Microsoft event and talk about different facets of the game including its Xbox One X 4K HDR support and much more. 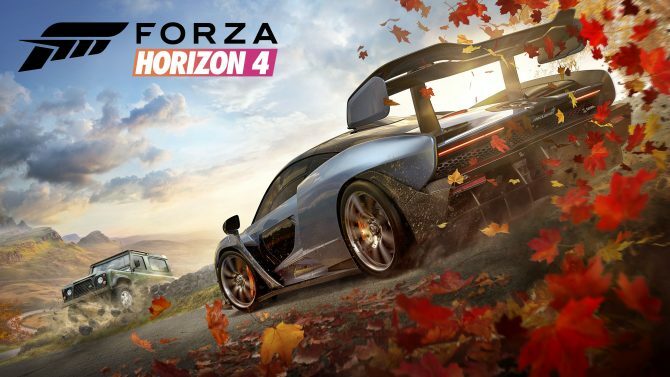 We were also able to record the first twenty-five minutes of the game on Xbox One X, so be sure to check that out if you want to see how the Porsche 911 GT2 RS and the Super GT Nissan GTR control. 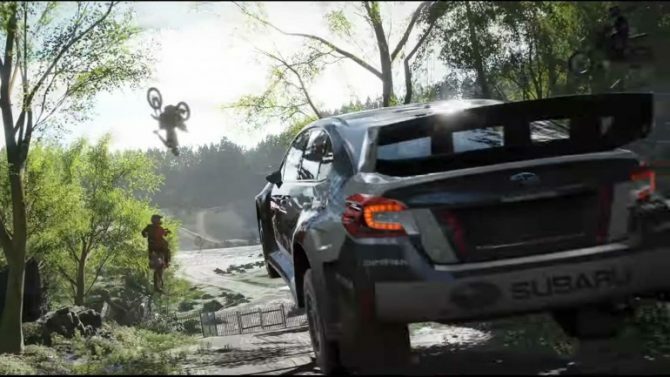 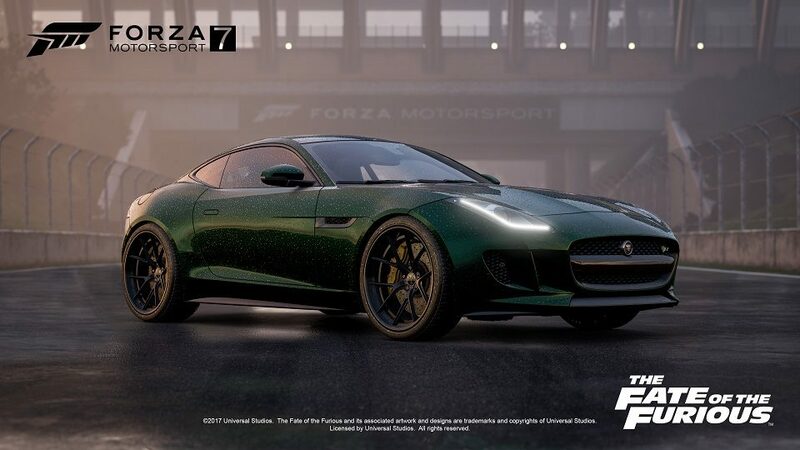 You can check out the trailer for the DLC pack below alongside screenshots of all ten cars. 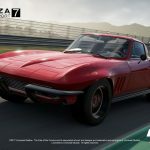 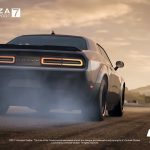 Forza Motorsport 7 will launch on Xbox One and PC on October 3, though Ultimate Edition owner will get access to game on September 29.